Happy Birthday America! 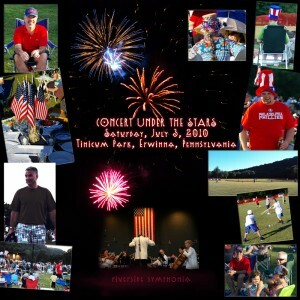 Celebrating America with an unforgettable evening of light, classical, popular,and patriotic music – all under the stars at scenic Tinicum Park! And fireworks!!! … It’s an ever-popular holiday tradition that’s become the quintessential Bucks County experience. 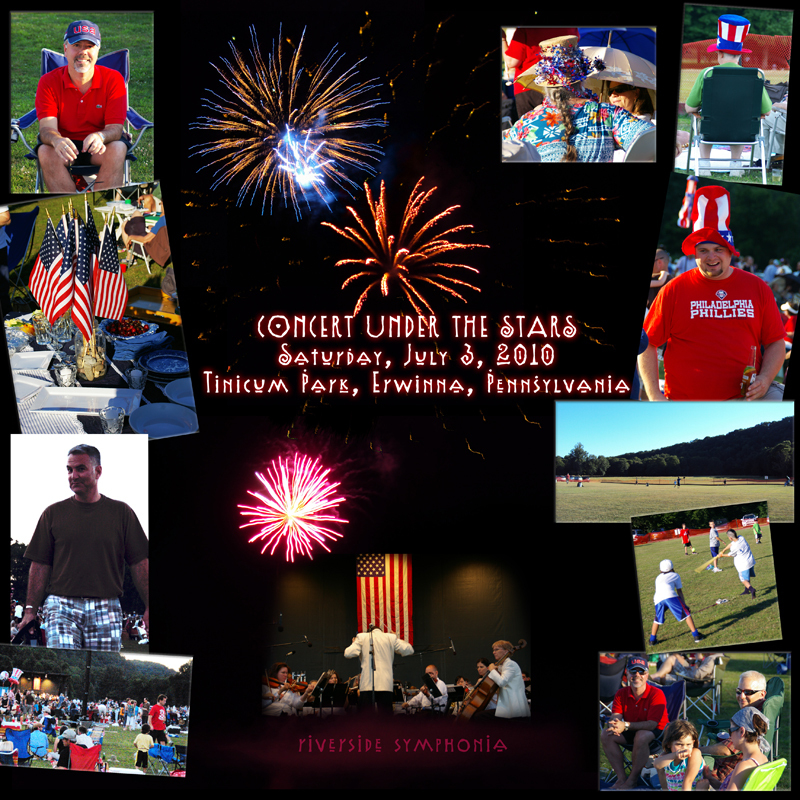 Picnic, family, friends, enjoying a spectacular Independence Day! Feliz Aniversário, América! Celebrando este país com uma noite inesquecível de luzes, música clássica, popular, e música patriótica – todo mundo sob as estrelas no deslumbrante Tinicum Park! E no final, fogos de artifício! … É uma tradição do feriadão do 4 de julho cada vez mais popular, que se tornou a quintessência do condado de Bucks County. Picnic, família, amigos, todos desfrutando de um Dia da Independência espetacular! Welcome to Luiz Vilela’s Blog! More will come here soon. In the meantime, please visit me on Facebook. Please join me at the opening reception of the Hudson Valley Art Association 79TH Annual Exhibition on Thursday, July 8, 6 – 8 PM at the National Arts Club, 15 Gramercy Park South, in New York City. 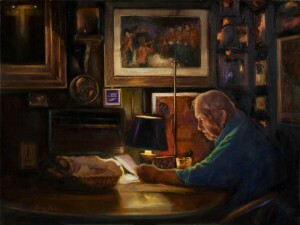 My painting “The Chef – Portrait of Jim Hamilton” was selected and won the Thora M. Jensen Memorial Award Portrait. The show runs from July 2 – 30, 2010. I am going to be at the gallery on Sunday – July 11, from noon to 4PM.